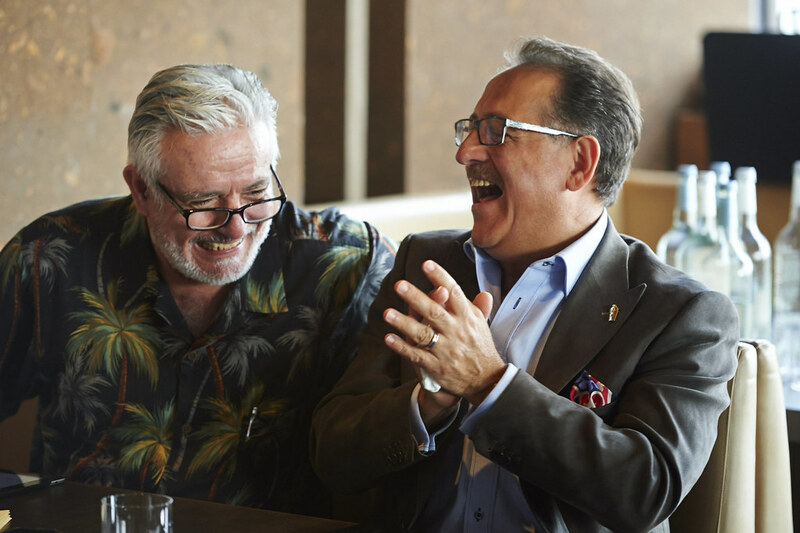 World Class has always had big ideas – the clue is in the name. 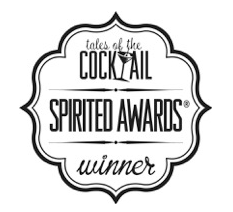 Even so, who would have thought that something that started out as a reasonably modest but admittedly ambitious cocktail competition would blossom into a major initiative followed around by television crews, journos from every which where, plus a book about the winner’s journey thrown in for good measure? Let’s rewind to 2009. 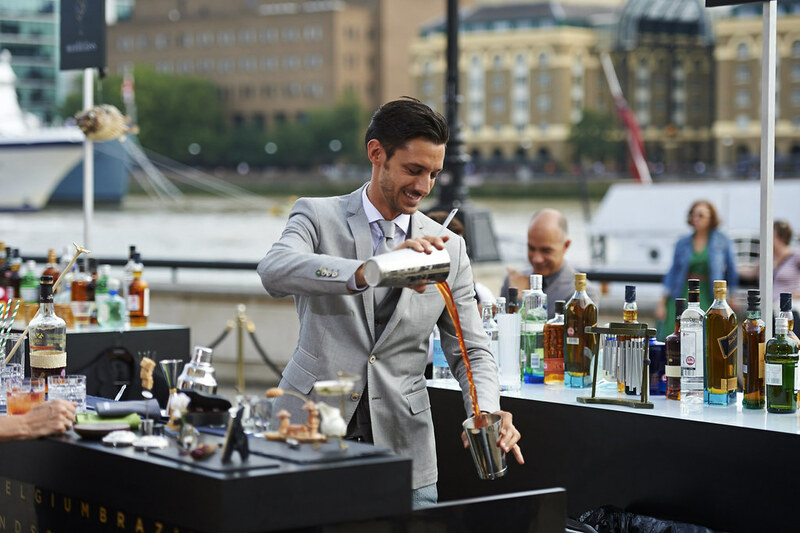 Although Diageo Reserve Brands had tested the water with UK-only competitions two years before, this was the year when it truly got into the global grove. 19 countries entered and were tested with three days of challenges all set in London. 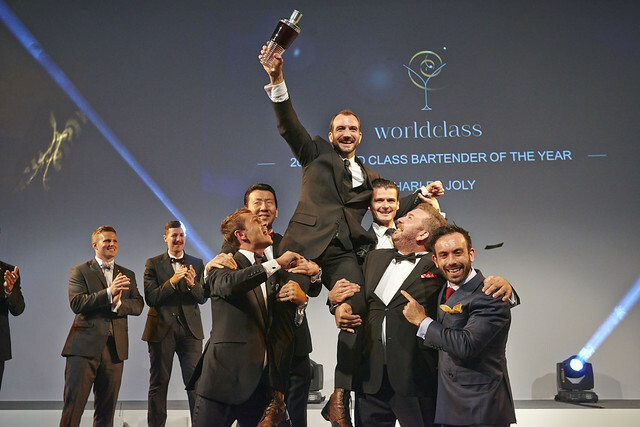 Aristotelis Papadopoulos took the top prize and put Athens bartenders firmly on the map, a fact that was reinforced when the contest was hosted in the Greek capital a year later. This time 24 competitors took part in the four days of challenges where Erik Lorincz brought the title back home to Blighty. A year later and the numbers went up. So did the location. 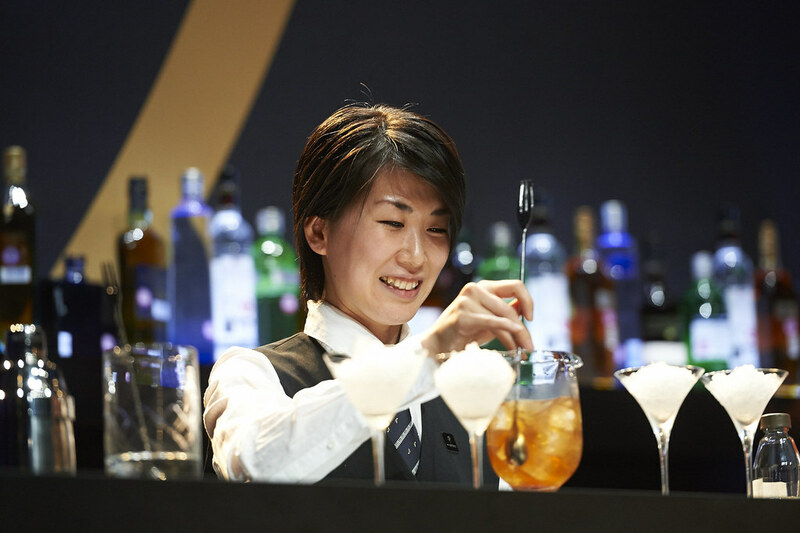 Enter Delhi with 33 competitors and an all-singing, all-dancing competition won by Manabu Ohtake from Tokyo. 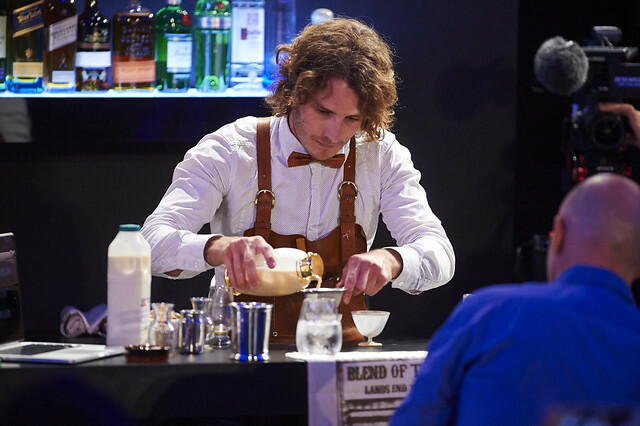 Next came Rio where Tim Philips from Australia beat off just shy of 50 competitors to take the World Class crown. That location was impressive enough but last year the crew cranked the dial up to mega, taking over a luxury cruise ship, stripping it of any blahness and remodelling it as a floating paradise manned by the finest bartenders in the world. David Rios from Spain took the top prize, which was rather apt given that the grand finale was held in the dramatic setting of a bullring in Barcelona. How could the organisers top that? The answer was to bring the competition back to its roots. Scotland and London had a lot to live up to and they didn’t disappoint. 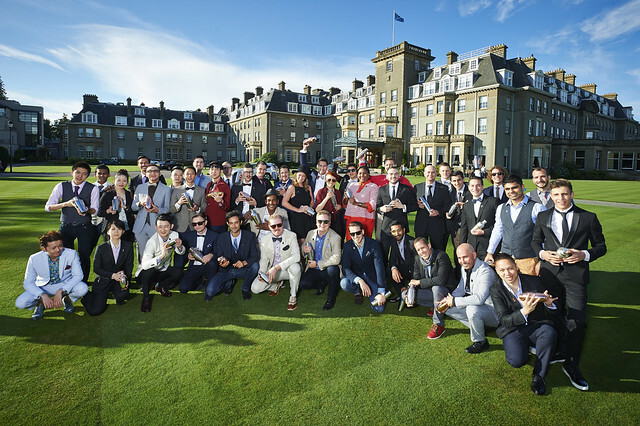 World Class 2014 started off with a bagful of fresh, inspiring challenges including Blend of Two Worlds with Johnny Walker Blue Label and a Sensory challenge featuring the Singleton whisky, both held in the majestic backdrop of Gleneagles in Scotland. 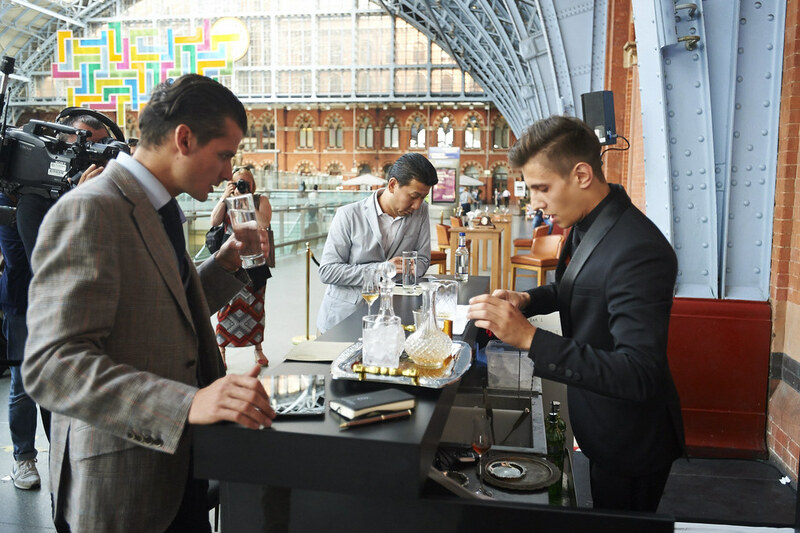 After a leisurely train journey from Edinburgh to London on the Orient Express no less, the bartenders were put to the test with A Tale of Two Martinis in St. Pancras station, followed by Five-star Classic Cocktails and The Written Word challenges a day later. 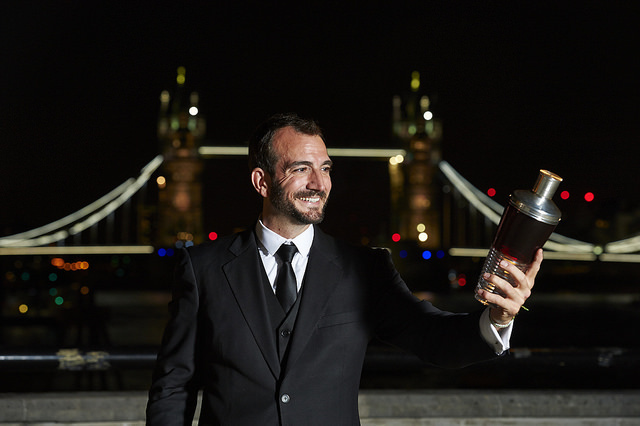 Then it was the Gastronomy, Market and Cocktails Against The Clock rounds from the heights of The Shard, culminating in the Signature Punch & Serve for those who had survived through to the final six. 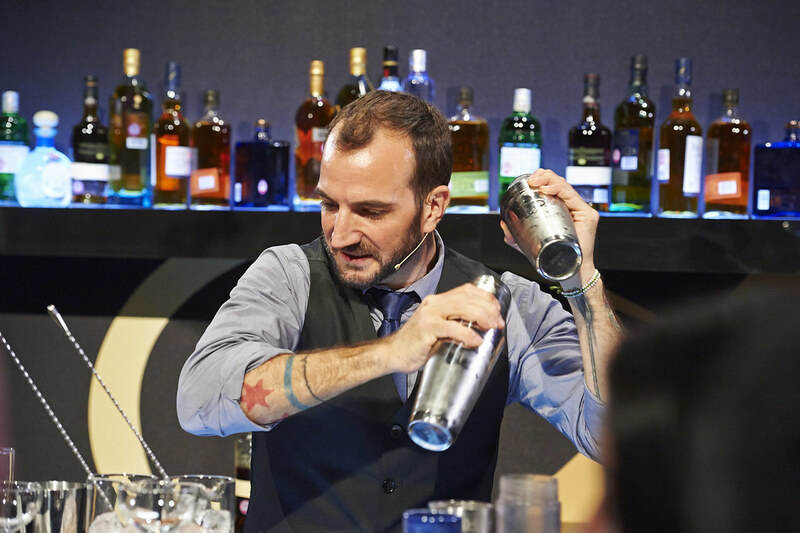 Charles Joly from The Aviary in Chicago had the X-factor, beating off 48 competitors at the end of the five days. And he deserved it. 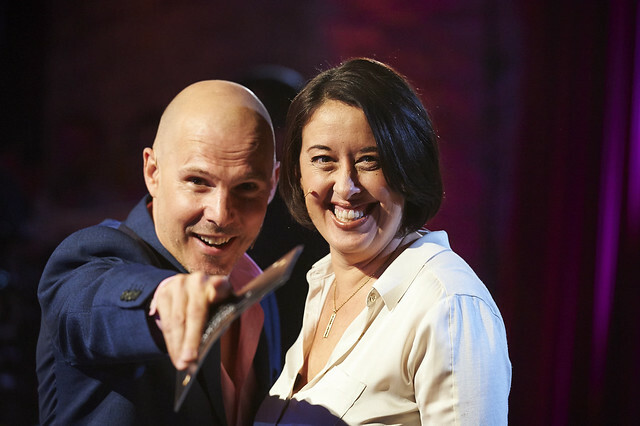 Never less than polished throughout every challenge, he dazzled and delighted the judging panel and select guests at every turn. But there were other winners too. 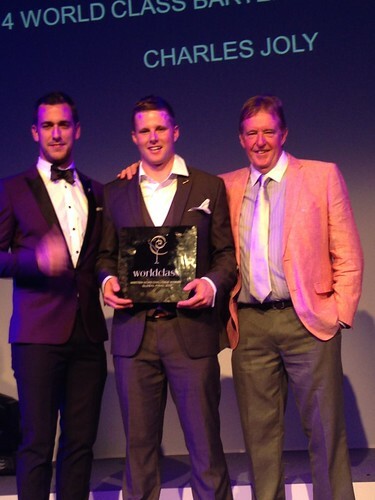 Including Ian Sceney who travelled from Australia especially for the competition. 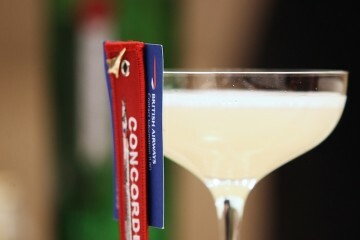 Not just as a fan of cocktail mastery you understand but because his son Grant was representing Canada in the competition. Confused? Don’t be, Grant left Australia for the Canadian Winter Olympics five years previously and hadn’t been back home since. Ian took the opportunity to puff out his chest with pride as his son showed off the skills he’d acquired while he’d been away from home. 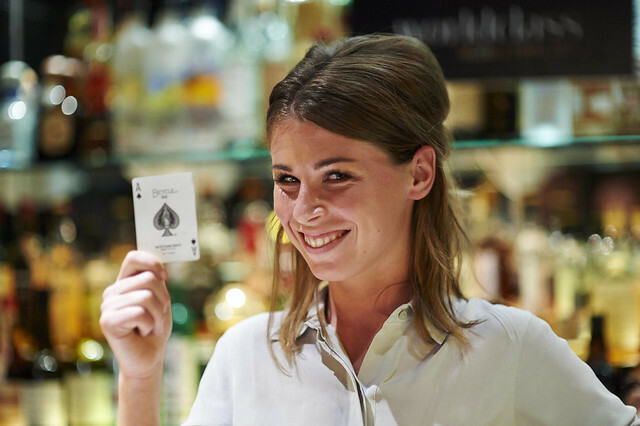 We’re watching and we have a feeling this lady is going to go very far. Look out for our interview with Hannah coming soon.